This week, the sixth annual World ATM Congress kicked off in Madrid, bringing together more than 7,500 product developers, experts, stakeholders, and air navigation service providers (ANSPs) in the air traffic management community to discuss the latest products, innovation and trends that are leading to safer skies globally. With this year’s show being titled, “Rapidly Changing Skies – Around the World,” it’s clear that ATM leaders acknowledge the necessary shift in technological adoption. From the flight deck, to the cabin, to the control tower, aviation leaders are making massive adjustments to accommodate explosive industry growth as safely and effectively as possible. 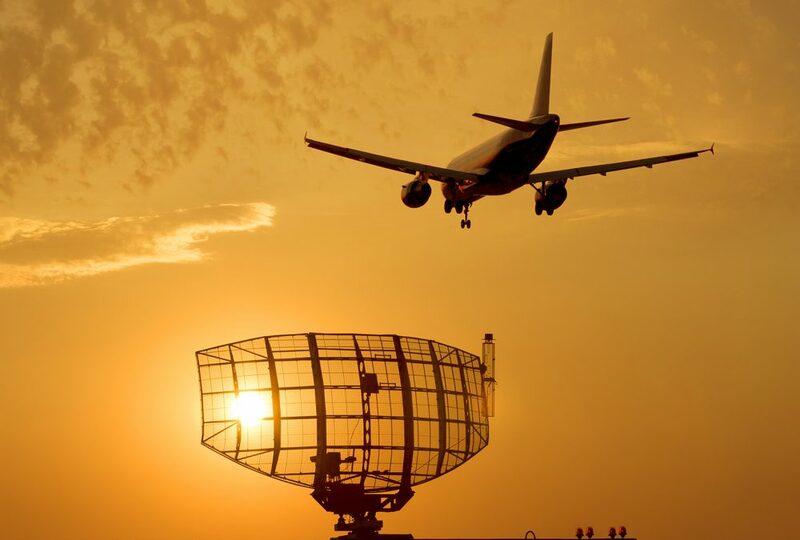 As it relates to the air traffic management (ATM) community, we’re seeing these adjustments being made in connectivity and communication approaches around the world. With examples like the Single European Sky for Data Link Systems mandate, it’s clear that action is being taken to keep pace with passenger, airport, and airline demands. It’s important that ongoing ATM modernization accounts for civil-military relationships in the airspace. Being able to more effectively manage both civil and military aircraft through new technological advances and standardizations with help from Single European Sky ATM Research (SESAR) will help ensure a safer airspace for all. Another major factor to consider is the increase in unmanned aircraft. As Eamonn Brennan stated, improved global coordination of all aircraft will become increasingly important as the skies become more congested. Along with improvements in communication, updated navigation technologies are a must for modernized ATM. At World ATM Congress, the ICAO team brought to light the importance of bettering navigation offerings to help ensure safer aircraft operation in-flight. In the same vein, the Single European Sky will be addressing navigation priorities in an upcoming vote on the performance-based navigation implementing rule. These initiatives and others demonstrate that a lot is happening in the industry to keep up with the necessary and rapid pace of change in ATM. In order to keep our airspace efficient and safe, the industry must rise to the occasion. We look forward to seeing how far ATM will have come by next year’s World ATM Congress. To stay updated on the latest trends and best practices in connected aviation, subscribe to our newsletter and follow us on Twitter.